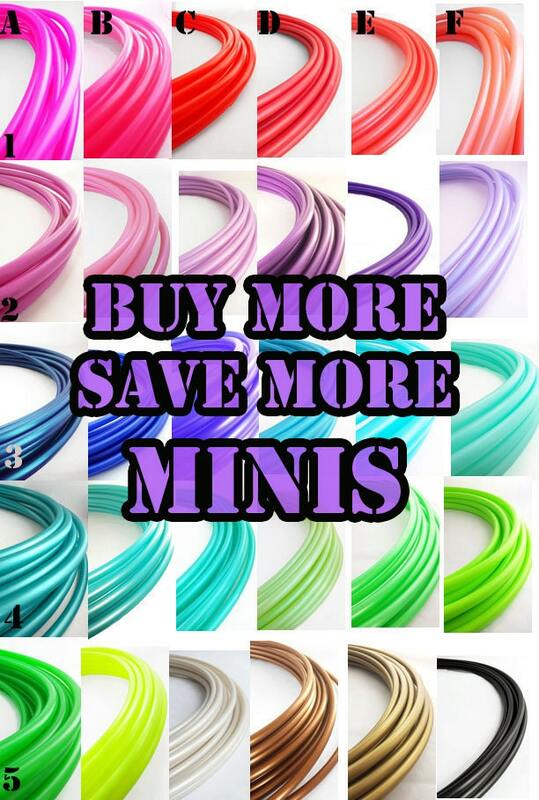 Mini Polypro Hoops Buy More Save More // 1-6 mini Hoops Riveted Shut 18"-25" or Push Pin to Close 20"-25"
Choose (1-6) minis hoops choose (1-6) sizes, material and color. Links to see available colors are listed below. Please be aware all colors shown in listing photos may not be available you must check links to make sure color/size is in stock. 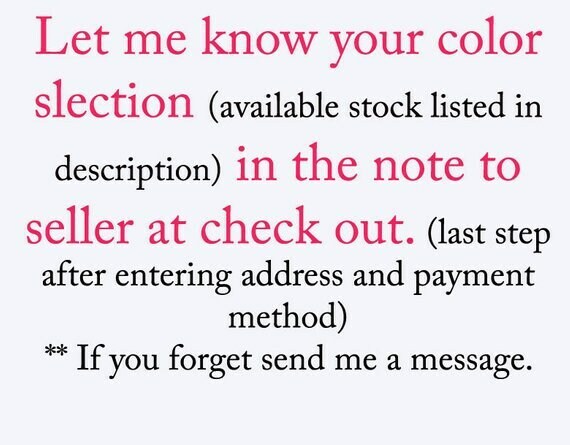 List color size and material selection in the note to seller at check out or send a message. Keep first quantity drop down menu at (1) Select hoop quantity in the second drop down menu. Prices per mini decreases the more your select. 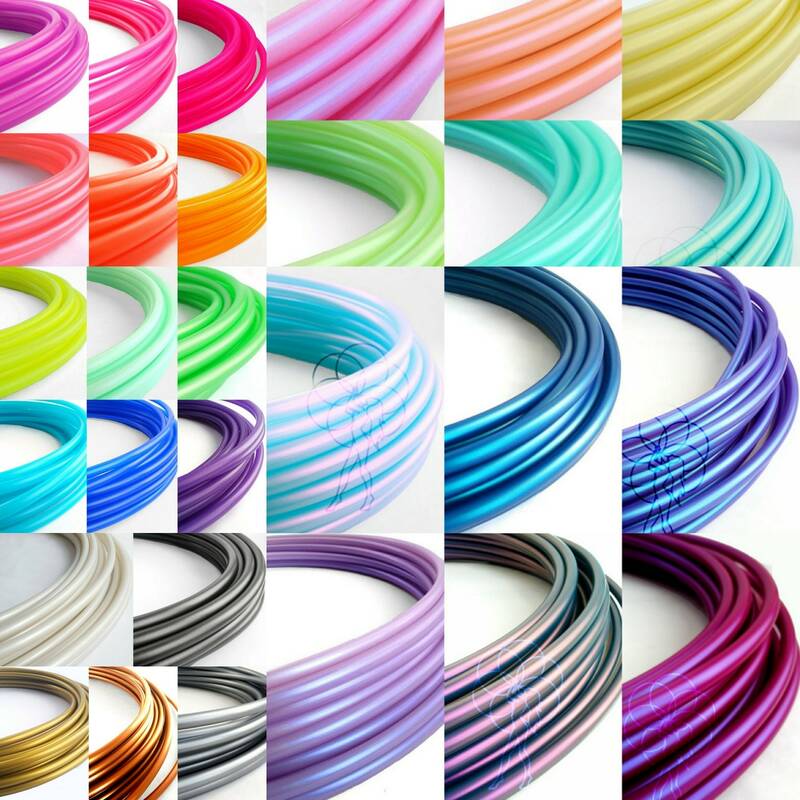 ♥ Choose ANY 2 Mini; Polypro(3/4",11/16", 5/8") or HDPE (5/8", 3/4") Sizes 18"-24"